Are you the hero of tomorrow? 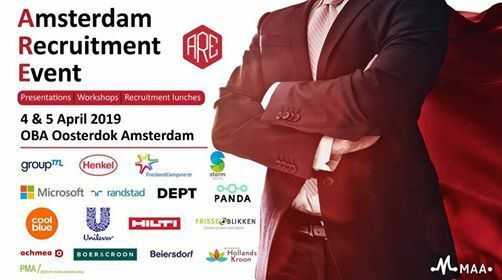 Attend the Amsterdam Recruitment Event 2019 and show your favorite companies how you can be their hero of tomorrow. 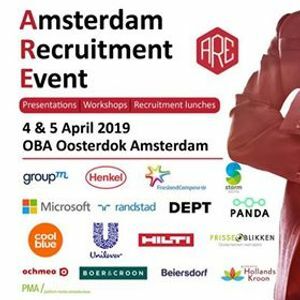 The Amsterdam Recruitment Event is the biggest event of the MAA. During this two-day event, students interested in management, consultancy, marketing and communication have the chance to get in touch with top companies through workshops, presentations, recruitment lunches, network drinks and more. Application deadline: March 18th 22:00. Find more information on www.amsterdamrecruitmentevent.nl.